Penelakut Island formerly known as Kuper Island is located east of Chemainus by four nautical miles just south across Canoe Pass from Thetis Island. Penelakut Island is a small island with an area of around 9 square km (3.5 square miles). The island sits in a rain shadow that forms across the Strait of Georgia and gets very little precipitation with lots of sunshine creating a very unique eco-system, sometimes described as Mediterranean. 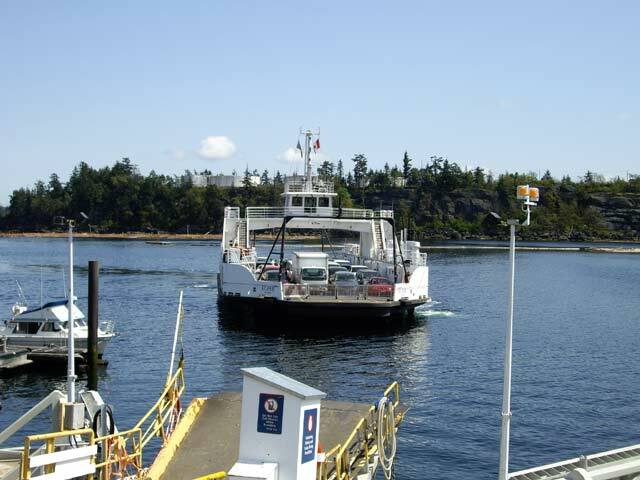 To get to Kuper Island, there is a scheduled BC Ferries that does the tri-sailing route between Chemainus, Thetis Island and the ferry terminal at Telegraph Harbour on Penelakut Island. 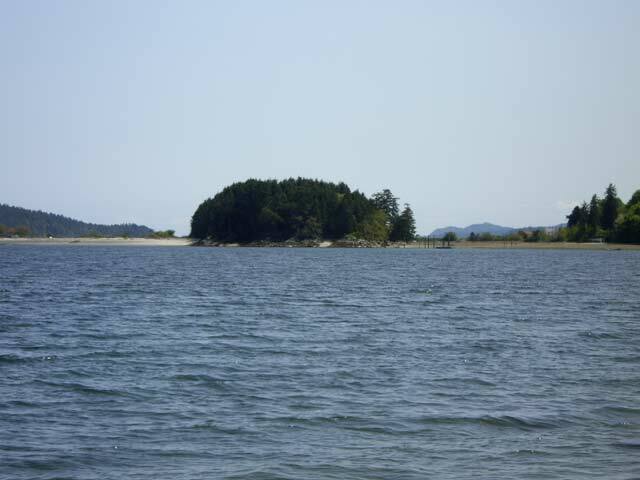 Penelakut Island is home to a Penelakut First Nation, an affiliate with the Hul'qumi'num Treaty Group. The Penelakut First Nation Reserve No. 7 is home to around 300 people. There is no commercial development on the island and, besides private homes, has only a Roman Catholic Church. 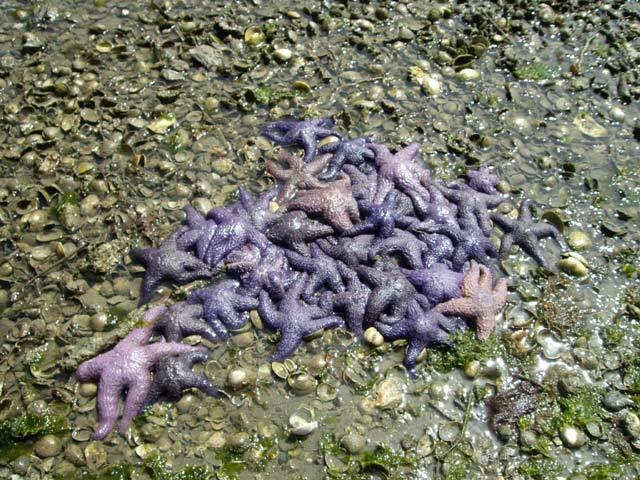 Unfortunately, Penelakut Island is not generally open to the public. Certain exceptions will be made but only with prior permission from the Penelakut Band Council by telephoning (250) 246-2321. The Roman Catholic Church has been in existence on Kuper Island since the late 1800's with a Residential School once established here. Various healing circles and tribal togetherness are ongoing to the Penelakut and play a major factor in the lives of its present-day inhabitants. 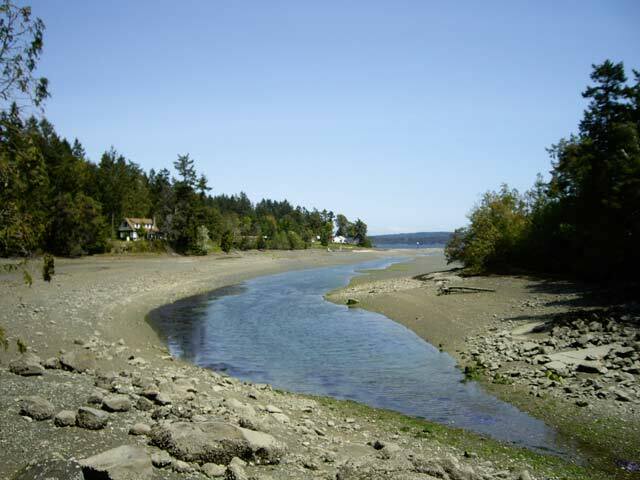 Thetis Harbour provides some of the finest moorage anchorages in the southern Gulf Islands. Nearby to the moorage is some excellent boating off of Penelakut Island with some marine parks nearby.